When it comes to maintaining your home, little things make all the difference. They can make a task easier, more efficient, or simply a bit more fun. To help guide us is "House Smarts" host Lou Manfredini. He stopped by to show five small gadgets with a very big impact. 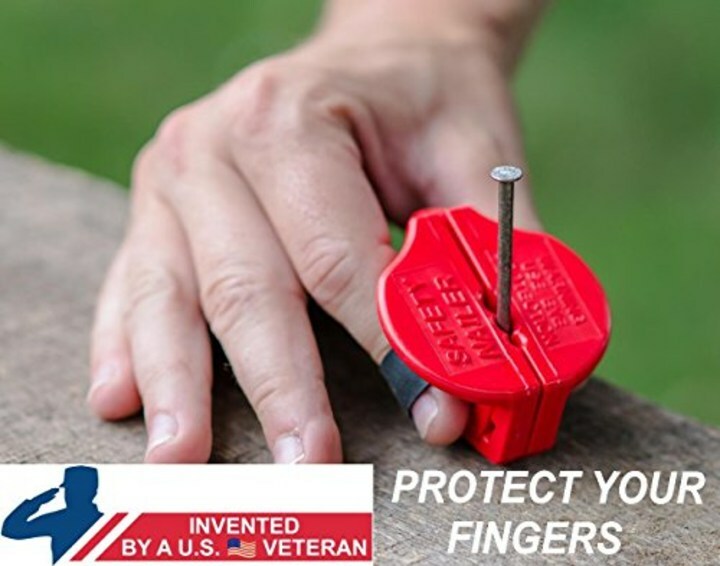 This safety nailer makes hand nailing easier, protects your fingers, and reduces nail buckling. Who would have thunk it? It's also sold at Walmart. In the great outdoors, fall means trees changing color and tons of leaves on your lawn. 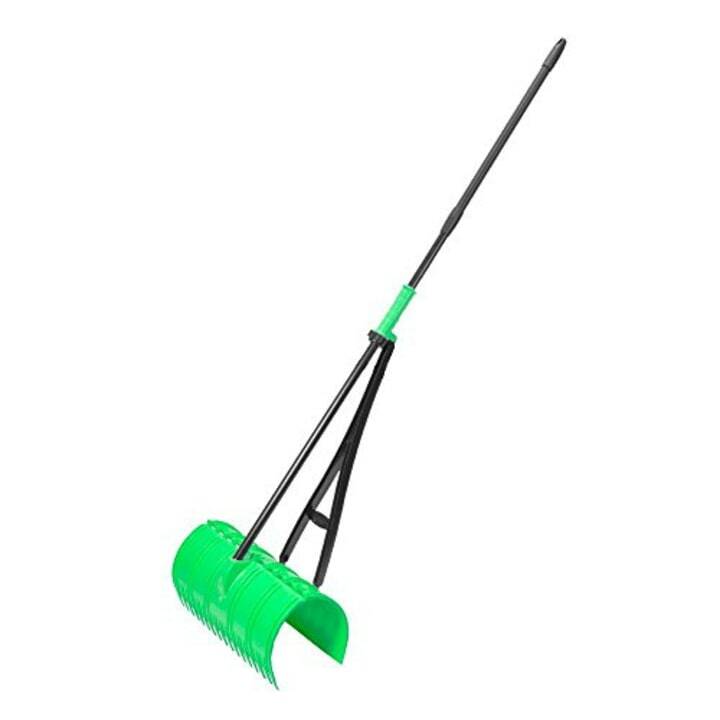 Rake them up and scoop them into a bag using this lightweight, ergonomic tool this season. Of course, fall also means bonfires and hikes. And those go hand in hand with bugs. Don't bug out when you see those critters around, and treat them kindly. 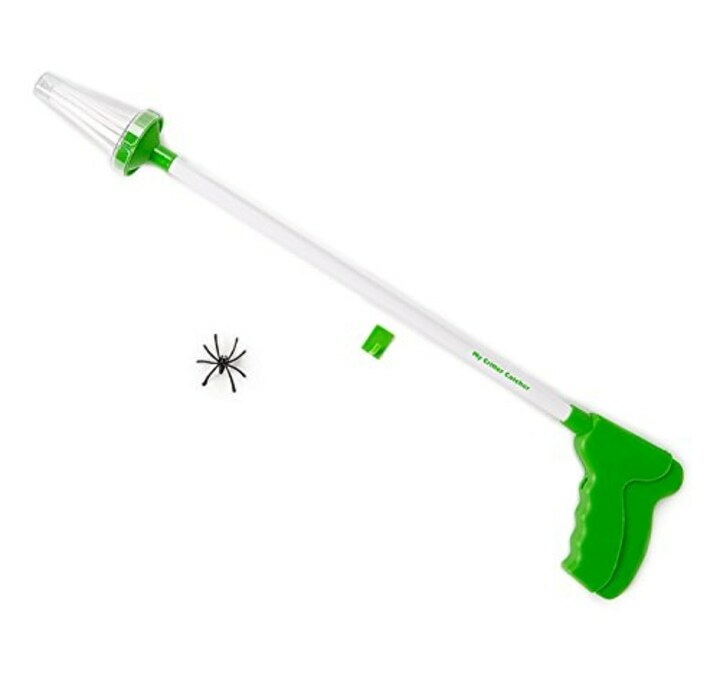 This handheld bug catcher is easy on both you and multi-legged insects. Its 25-inch handle keeps any such critter at arm’s length. Squeeze and release the handle to surround and trap it. Soft interior bristles won’t harm the bug, while heavier outer ones help keep it inside. Release the handle to set the it free. If a tear in your screen is behind those aforementioned bugs invaders, fear not. This do-it-yourself solution to mend holes and tears in your window and door screens works in less than 60 seconds using a hairdryer. 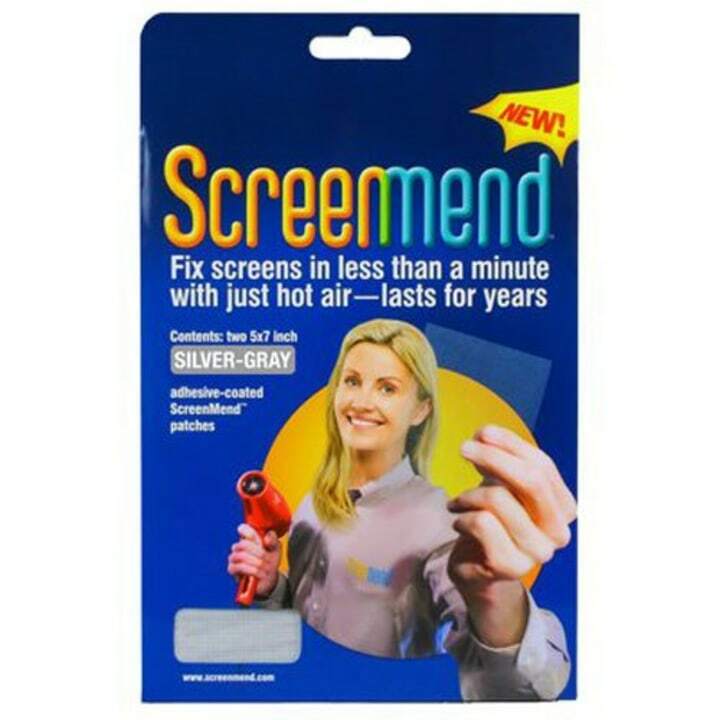 The simple and easy application provides strong, long-lasting, weather-proof patching for rips and tears in all screen materials. Meanwhile, what's more subtly annoying than a crooked picture? Trust us, we know. It's distracting, in the worst way possible. Problem solved! Hang every picture with confidence when you use this picture hanging and leveling tool.